Cave Framing is a new exhibitor to Sale Arts Trail but not new as Cave Framing have been framing quite a lot of artists work from Sale Arts Trail over the years such as Sophie Nixon Art, Lucy Elisabeth and Ian Chadwick. ‘Having the right frame on an image, whether it’s a photograph of your grandmother or an original painting, can make or break the way the viewer appreciates what is hanging on the wall.’ Cave Framing. 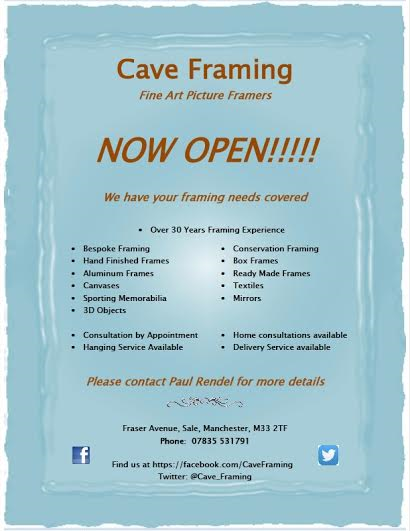 Come along to the Christmas Bazaar on Sunday 27th November and meet Paul Rendel of Cave Framing to chat about framing, re framing and please bring along any artworks, photographs etc that you would like framed. We are a bespoke picture framers supplying all aspects of framing to individual and corporate clients. We have a wide range of materials at our disposal from hard and soft natural woods, finished woods and aluminium. We also supply ready made frames and mirrors. 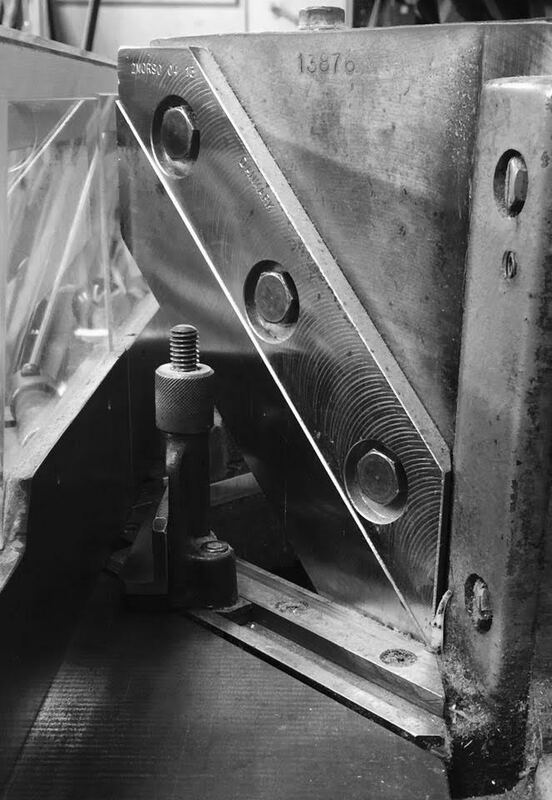 Pre assembly – cutting glass, frames, MDF and window mounts. 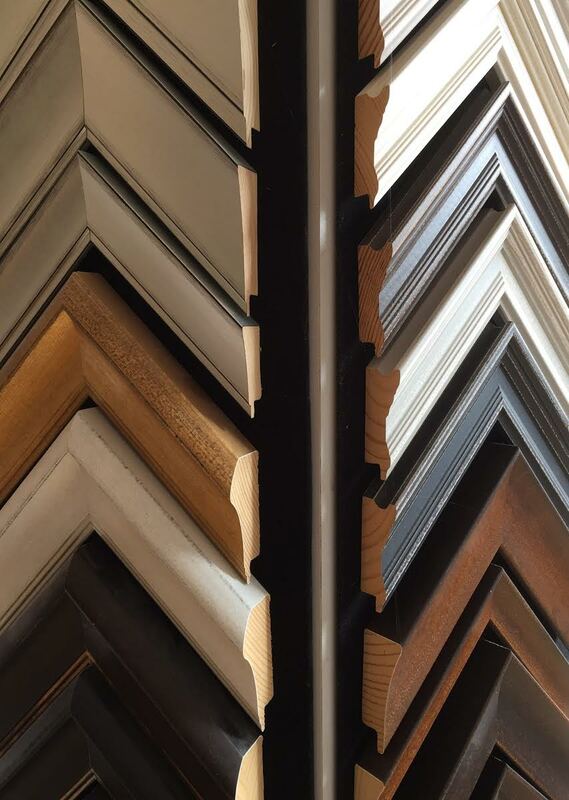 Every day is different at Cave Framing. I currently have in for framing, an MBE certificate, Tracy Emin signed Limited Editions and original work from Mary Griffiths (Curator of The Whitworth) ……amongst many more. I will be showcasing our picture framing on the day whilst at the same time taking in any orders that require our services. 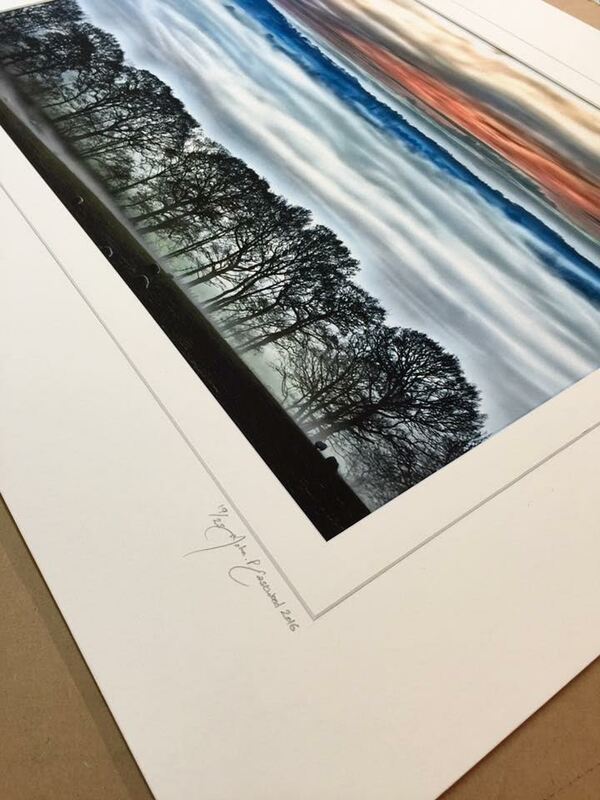 I will also be selling a range of framed reproduction prints, framed at Cave Framing. I have been picture framing for 34 years and have worked in numerous frame shops in and around Manchester. I have framed for most of the artist’s studios in the area including, Hot Bed Press, Rogue Studios, AWOL Studios and of course, Sale Arts Trail. 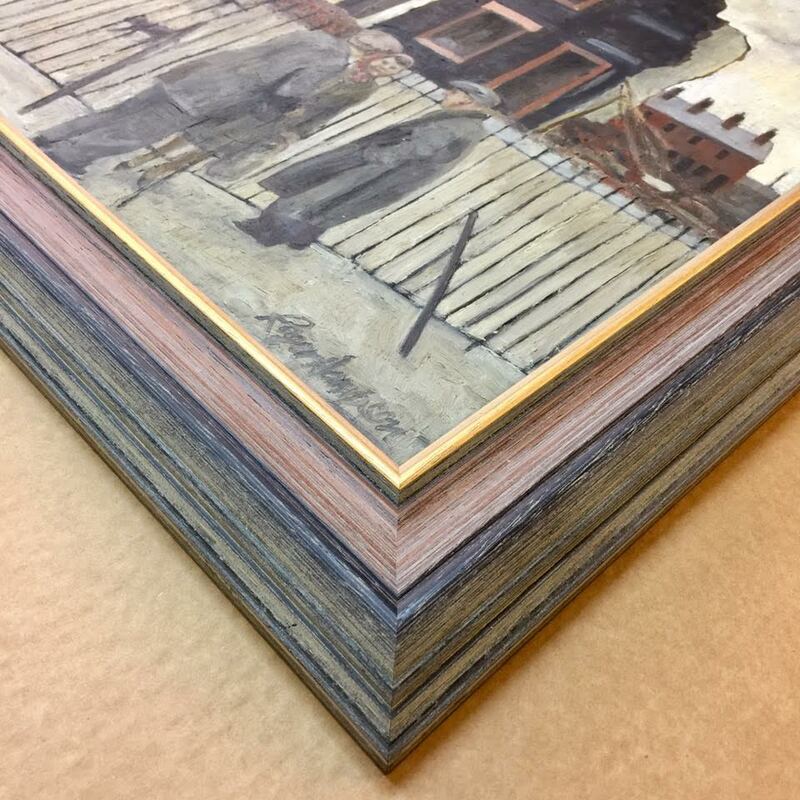 I am fully versed in conservation framing and have recently completed work for clients of The Whitworth Art Gallery.